For people using Internet.org to connect to the internet, Facebook would serve as a quasi-internet service provider. Yet the company does not have even the basic obligations of a traditional ISP when it comes to safeguarding user privacy or security. 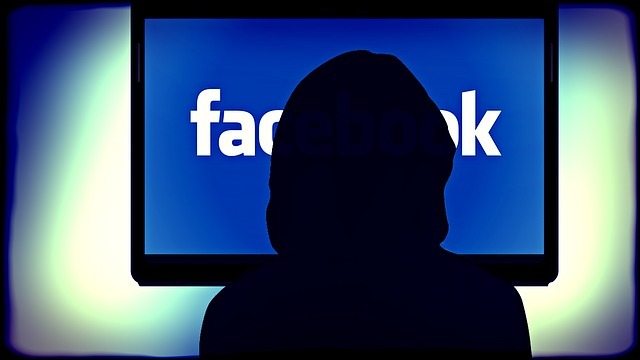 Facebook won’t allow participating sites to use SSL or TLS, two of the most commonly used security protocols that encrypt web traffic and protect users from online attacks. Facebook is not sharing important details, including details on policies regarding user data, responding to government requests for information, partnership models with telecom operator partners, or administration of the program. If Facebook wants to help connect vulnerable communities to the internet, it could leverage its significant influence by offering—or urging telecoms to offer—basic data plans, with low data caps, to these communities. That would enable unfettered and non-discriminatory access to the whole internet. Access has prepared a detailed policy brief [PDF] explaining our position on zero rating. We hope it will help further the discussion about Internet.org and the impact that zero-rated services have on people’s digital rights across the globe.